International bestselling author Joanna Trollope joins us to talk about her latest novel. Balancing Act tells the story of Susie Moran, founder of a successful female-run family business, based in the Stoke-on-Trent potteries. But what will happen when the men in the family start to meddle? 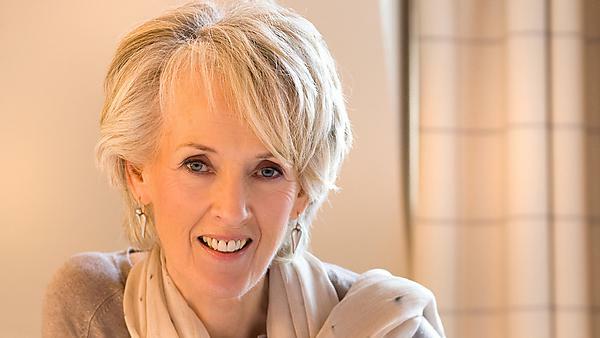 Joanna Trollope has written 17 bestselling novels, and was made an OBE for services to literature. Join us for a fascinating discussion and opportunity to meet this well-loved author! Tickets: £10, Concessions £8, PIBF Friend £6.00.